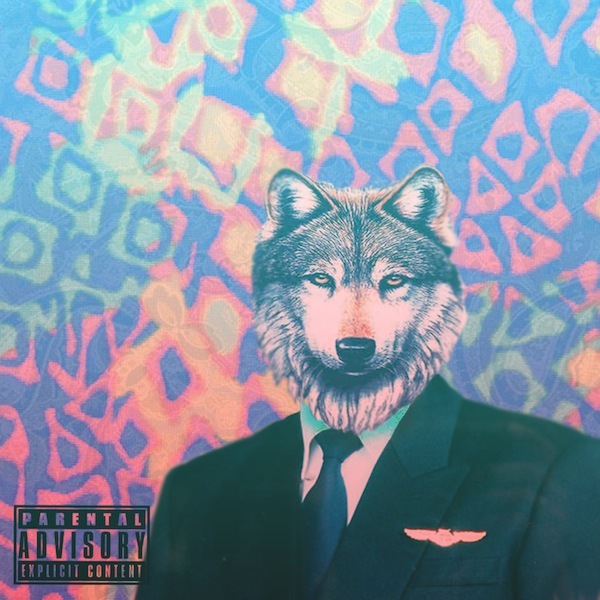 After last month announcing his forthcoming collaborative project with producer CalRipkin and dropping off the first single "For The Gold",Ced Hughes and CalRipkin return to offer listeners the second single, "Wolfie Benjamin The 3rd" from their joint LP. With CalRipkin behind the boards providing a smooth and funky beat, Ced narrates the life and times of the suave yet fatally naive titular canine emcee, Wolfie. Absurd, maybe? Creative, no doubt. Listen as the Virginia Beach rapper waxes poetic while chronicling the comings and goings of Wolfie Benjamin The 3rd. Stream the single below and look out for more from the VA duo as they gear up to release their DJBooth-hosted street album, Forever Never November 7.